When I first got my puppy, Bowie, I did regular videos on Facebook showing our training and documenting our progress. Here you’ll find a collection of the best of those videos. I hope they help you with your puppy. This is your guide to helping you raise a healthy, well-balanced puppy. 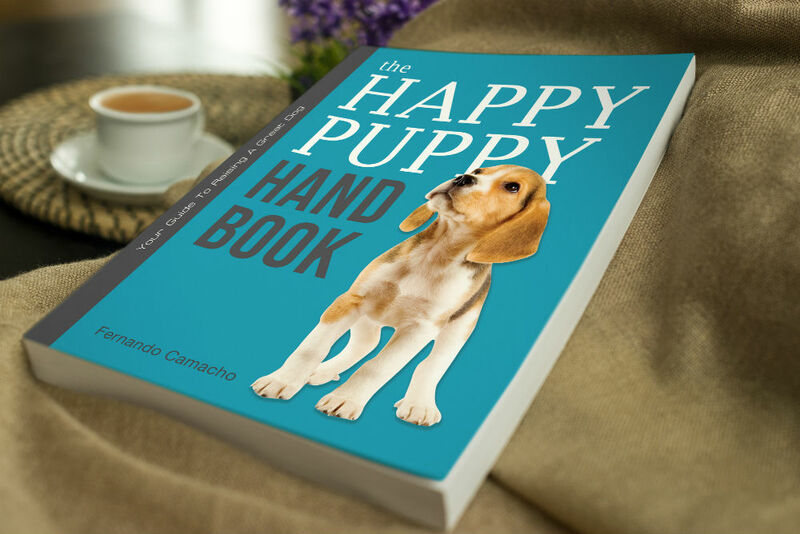 It covers everything you need to know in an easy to read and implement way, complete with house training worksheets, socialization homework and behavior troubleshooting.